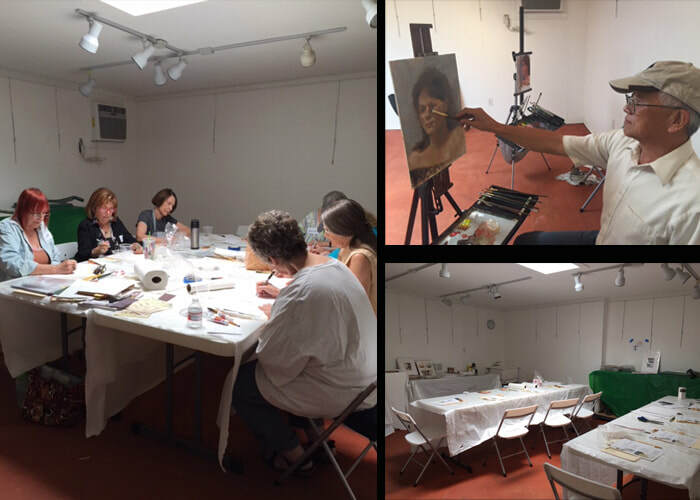 Would you like to teach a workshops at the Art League's Semmes Studio? Read on . . . The Art League will provide publicity for the workshop in the newsletter and Facebook page as well as a mailout to members if requested.